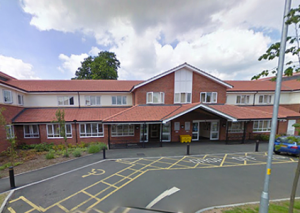 Welcome to the home page of the Merstow Green Medical Practice website. We aim to provide all our patients with a high standard of personal, caring family medicine within the resources available to us and to deal with any problems you may have as quickly and efficiently as possible. 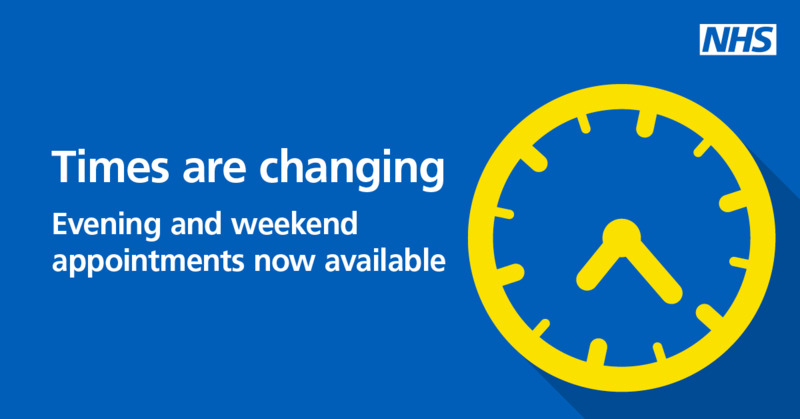 From 1 April 2019 you will be able to telephone the Worcester Hub directly on 01905 789061 to book/cancel your appointment during improved access hours (6.30pm to 8.00pm weekdays, 8.00am to 12noon weekends). The Reception staff based there will receive your call and will be able to book your appointment into one of the 5 Hubs, depending on availability and whether it is appropriate. We are pleased to have a Patient Participation Group and encourage interested patients to join. Members will be kept informed of topical issues, be able to express their views on planned service developments and to raise any issues which are of concern and/or will help to improve the standard of care offered by us. If you would like to join the group, please ask at the Patient Liaison Team on the Reception Desk or email Kerry Petersen-Jones at sowoccg.mgmp@nhs.net. 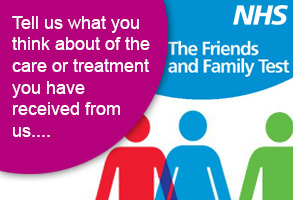 The NHS Friends and Family Test is an important opportunity for you to provide feedback on the services that provide your care and treatment. Your feedback will help NHS England to improve services for everyone.